For centuries doves have symbolised peace, and the soul and spirit of the deceased. 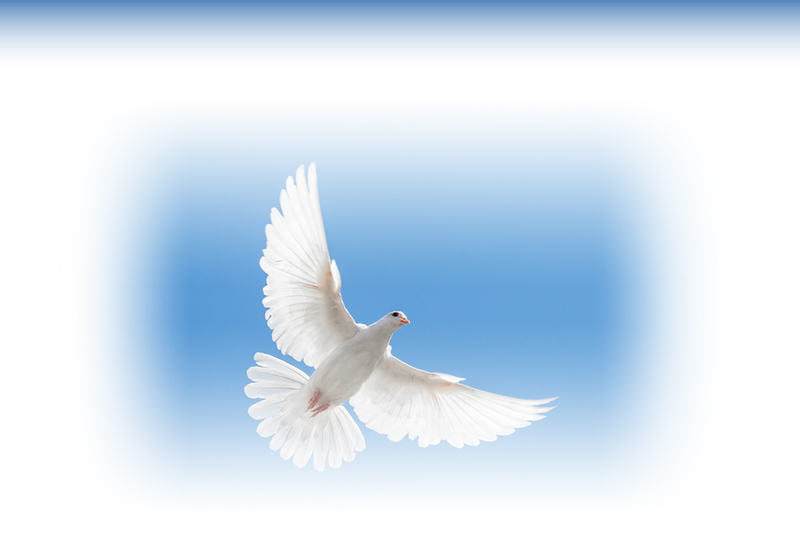 At Harwood Park, we can arrange to have doves released at the funeral or the scattering or burial of the ashes. We have an experienced dove handler who can release the dove in your presence, or who will help you if you’d like to release the dove by hand yourself. Many people choose to attach a personal message before the dove is set free. We can release a single dove or a flock of up to 100 doves to represent the age of the deceased. You might also like to release a memorial dove on an appropriate anniversary date. For more information on Harwood Park’s dove release service, please get in touch on 01438 815555.